On Wednesday we had a great event #SMNT18 at Cross Campus. 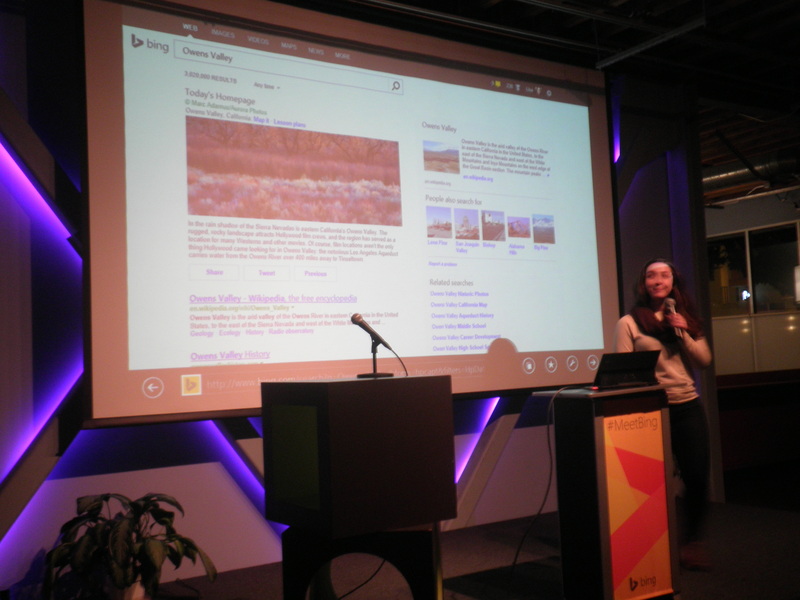 Our sponsors were Bing and Halcyon Innovation. See pics from the event on FB or Meetup and videos on Youtube. atibility with both WinRT and WinJS. MarkedUp was founded in 2012 by an ex-Microsoftie and a team of people who live and breathe the Windows ecosystem, in Santa Monica, California. Tacit – Tait is building an army powerful enough to turn virtual dreams into physical realities. The gaming industry is a $70.4B market with over 1.2B gamers. Tacit believes in monetizing the gamer community as a force for good by producing social simulation games that fund global change. By turning games into reality, and gamers into heroes, Tacit bridges the virtual & the physical like never before. With Tacit, it’s not just a game anymore. 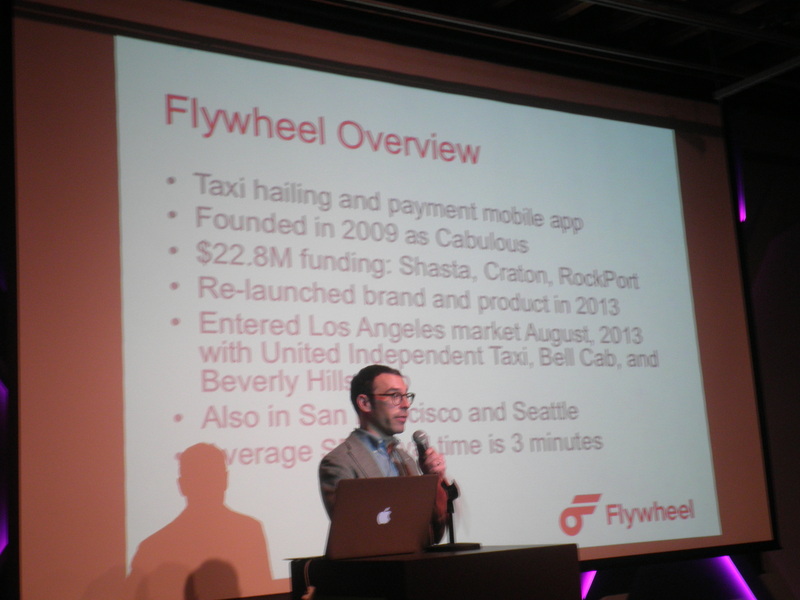 Flywheel – Your ride is here. Hail a cab, track your ride and pay -all from your smartphone. Originally named Cabulous and founded in 2009, Flywheel was created as an innovative mobile solution to an age-old, real-world problem–sourcing readily available, reliable and reasonably priced rides in busy urban environments. Founders Elijah Windsor, Ryan Huffman, Tal Flanchraych and John Wolpert wanted reassurance for busy, city-driven people that a ride-on-the-fly would always be just a smartphone tap away. In 2012, Cabulous re-launched as Flywheel, and has quickly become one of the biggest names in the E-hailing industry. AirChat – Airchat is your instant phonebook. Join a phonebook in one-tap to access everyone’s contact for messaging or calls. Your phonebook stays updated automatically when new contacts join. Airchat is your phonebook in the cloud! Join multiple phonebooks to easily manage all your conversations in one app. Create a phonebook for work, school, friends, family and more. Datezr – Date ideas at your fingertips. Datezr combines all possible activities, events, places, restaurants, music shows into a big pool of ideas, we apply our special Datezr sauce to them and we match those ideas based on what you and your partner is interested in. Synaccord – Bring Synergy to democracy. Imagine an app where millions of us privately and securely participate in raising the tough issues (Taxes? Education? Budget? ) and creating solutions; where individual choice dampens negativity and synergy produces solutions with tremendous support; and results are voted on and seen by our elected officials. See pics from the Olympics in Sochi, including the hottest technology at Megafon Pavilion. 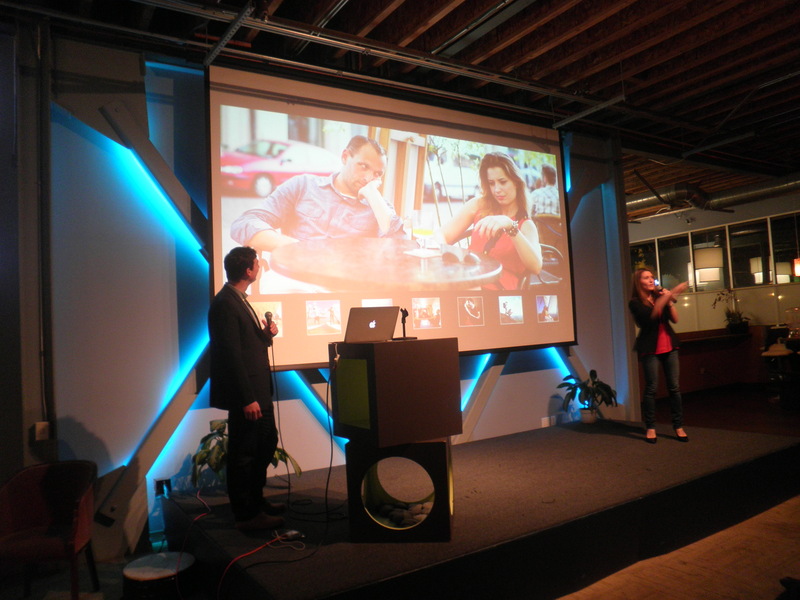 Next event is at 6:30PM on March 13 at Cross Campus, 1558 10th Str in Santa Monica.